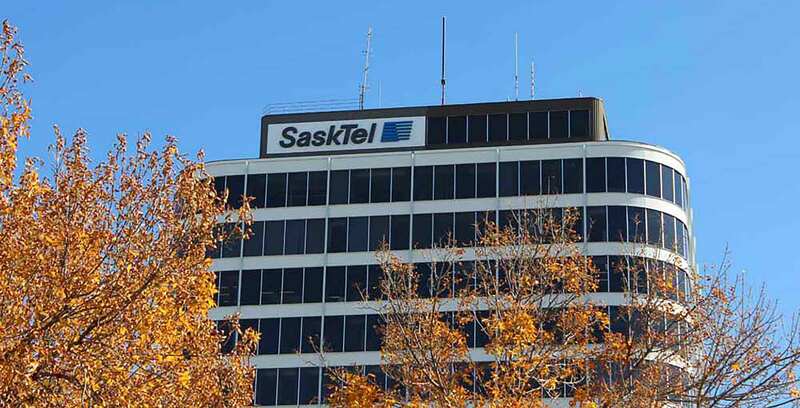 SaskTel has announced that since the company launched its ‘Phones for a Fresh Start’ program in 2009, it has collected more than 100,000 cellular devices. The company has partnered with the Provincial Association of Transitions Houses and Service Saskatchewan (PATHS) to work on this endeavour. The proceeds from Phones for a Fresh Start have gone towards $70,000 CAD worth of prepaid phone cards and 2,610 cellular devices, which are provided to the 21 PATHS shelter agencies throughout Saskatchewan. Sasktel will celebrate the program’s achievement tomorrow by holding an inaugural Phones for a Fresh Start cellular device recycling drive. On October 17th, SaskTel is welcoming everyone Saskatchewanian to bring in old smartphones to SaskTel stores and other authorized dealers. According to SaskTel, research shows that about 690,000 cellular devices are currently being stored within homes, though only ten percent are recycled per year.